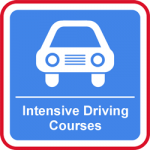 Looking for driving lessons in West Wickham or maybe thinking about doing an intensive driving course in West Wickham? 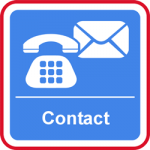 At the driving skool.com we pride ourselves in the ability to deliver quality driving lessons in West Wickham at affordable prices. Our DVSA approved Driving Instructors are extremely passionate about making your driving lessons fun and exciting, as well as giving you the skills and confidence you need for the road and to pass your driving test. We can pick you up or drop you off at college, work, or anywhere local. 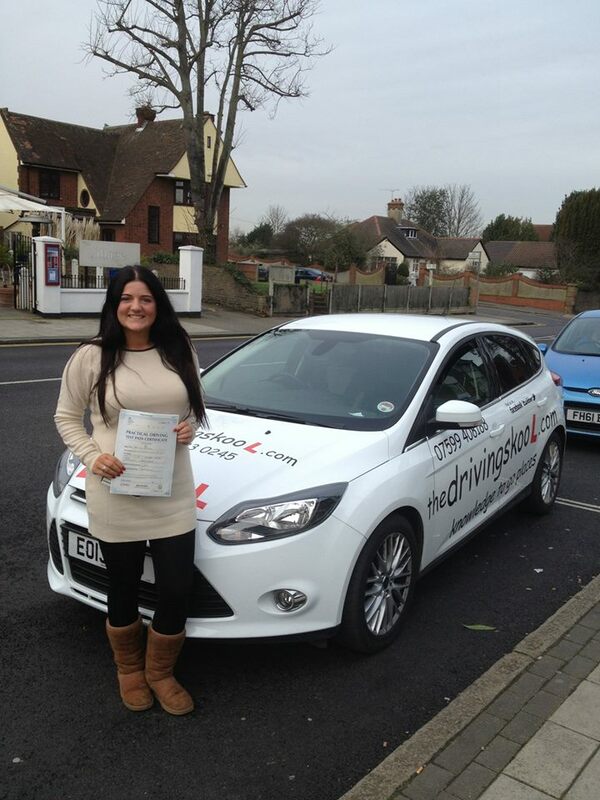 Your driving lessons in West Wickham can be for an hour or two hours, evening or weekends, seven days a week! We work around you! We focus on providing a highly personalised service and will build a learning to drive programme around you, the customer! 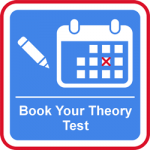 Our competitive rates and block booking discounts will ensure that you get excellent value for money throughout your course of driving lessons in West Wickham. 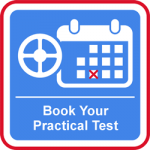 Whatever your driving skills, you want a driving instructor in West Wickham who will provide the quality driving tuition you need to reach your goal. 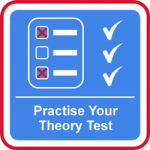 Local knowledge, local Driving Instructors! Have fun while learning to drive! You can with us!